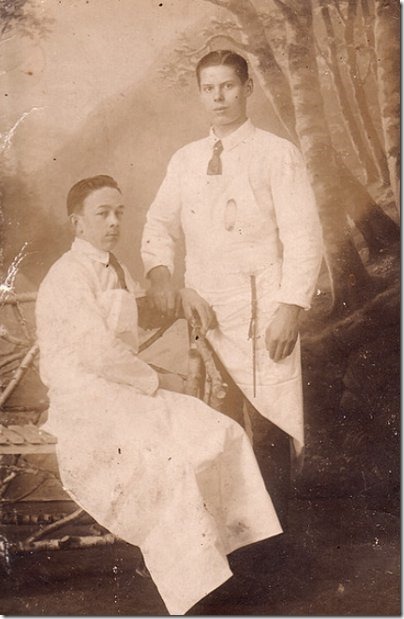 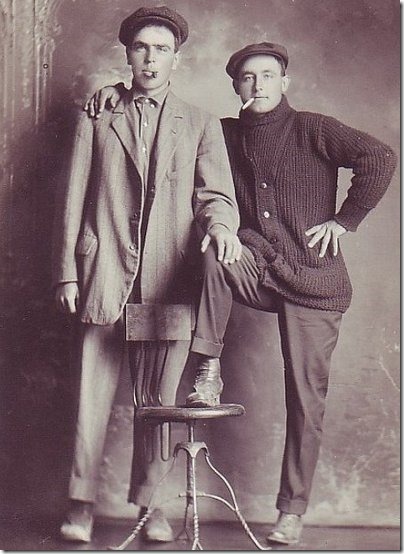 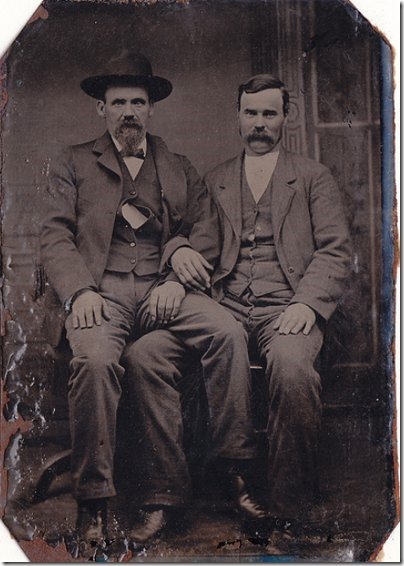 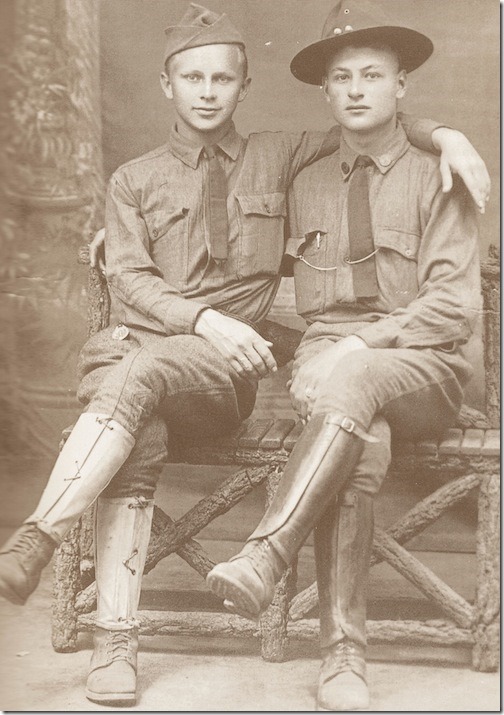 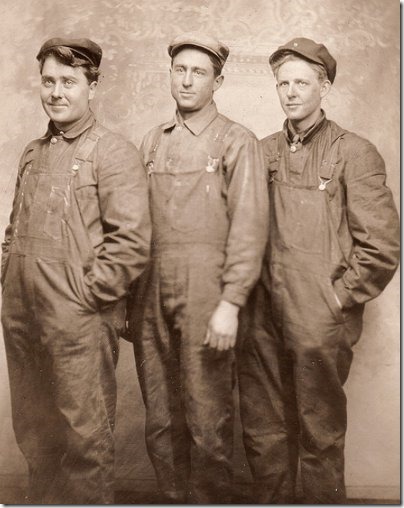 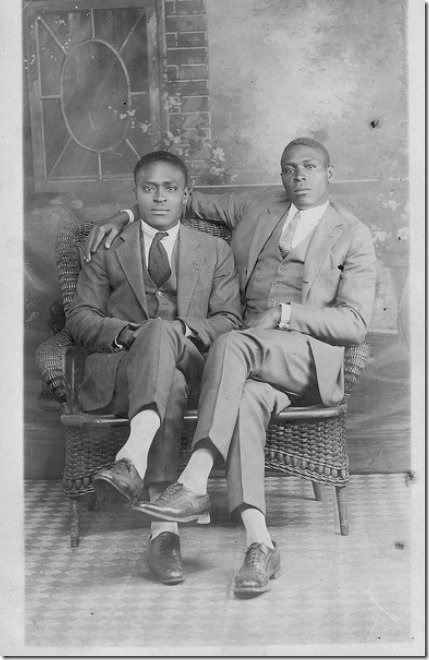 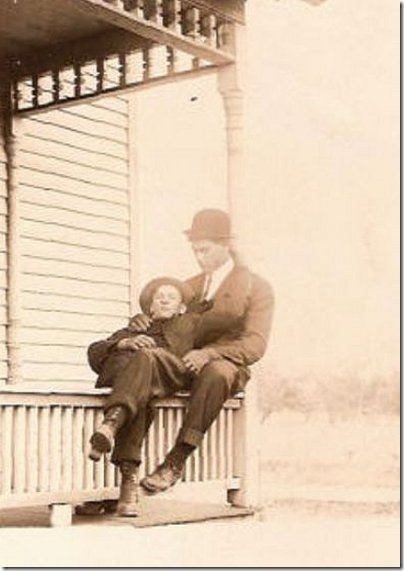 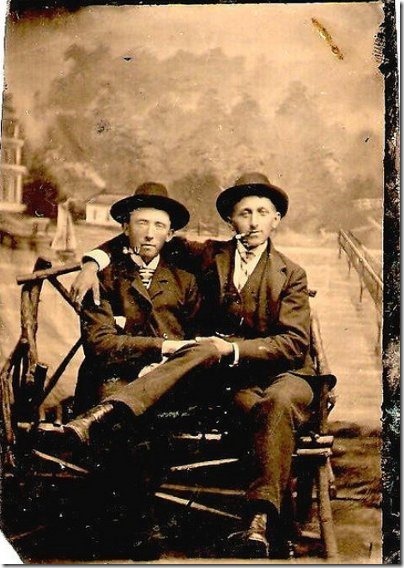 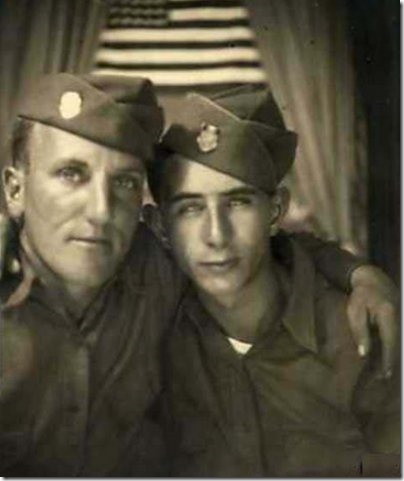 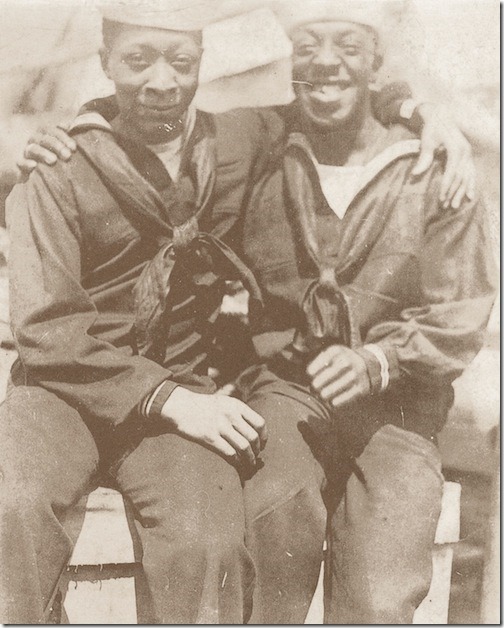 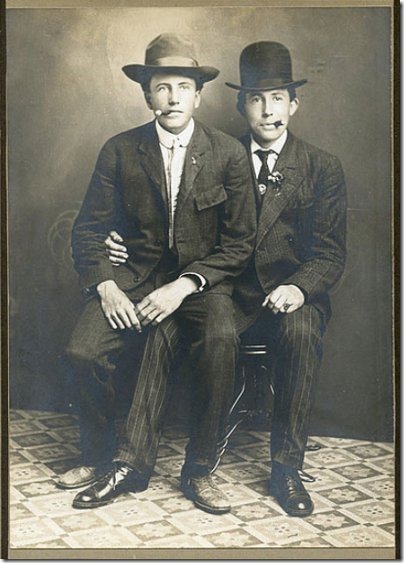 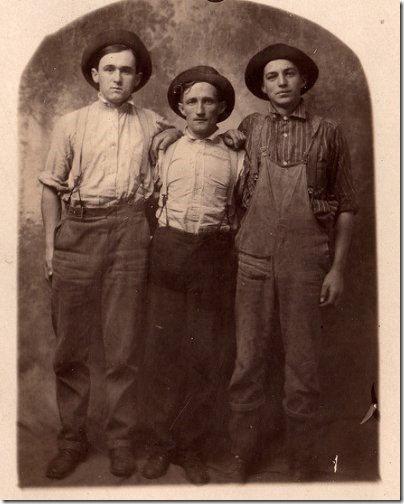 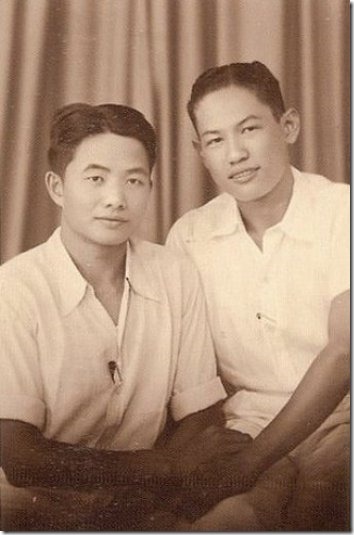 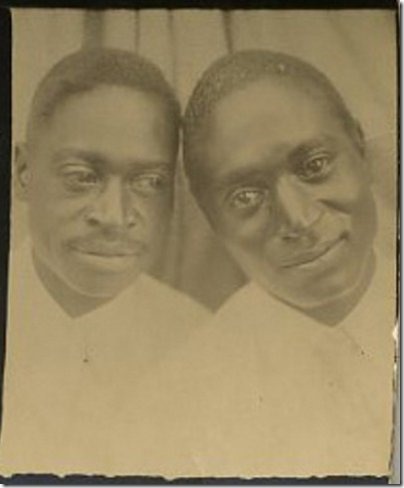 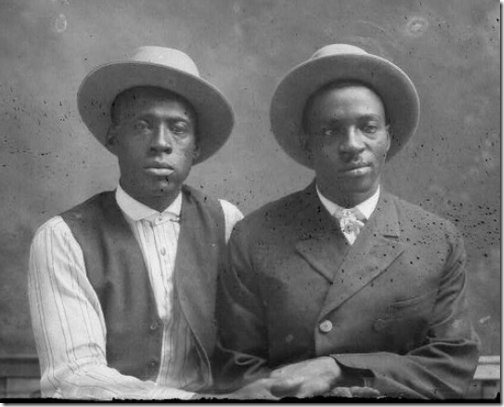 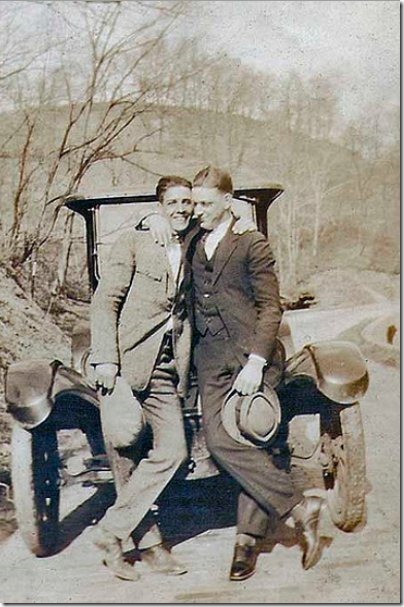 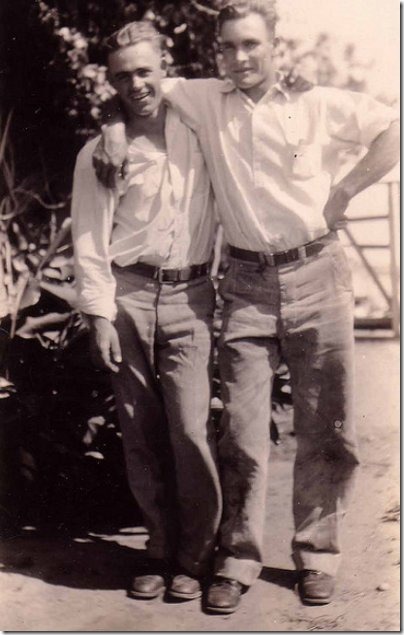 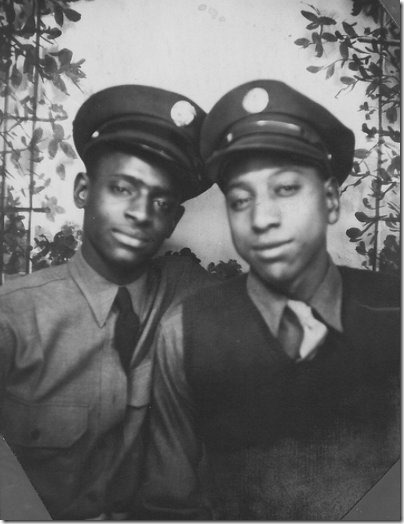 From the Civil War through the 1920′s, it was very common for male friends to visit a photographer’s studio together to have a portrait done as a memento of their love and loyalty. 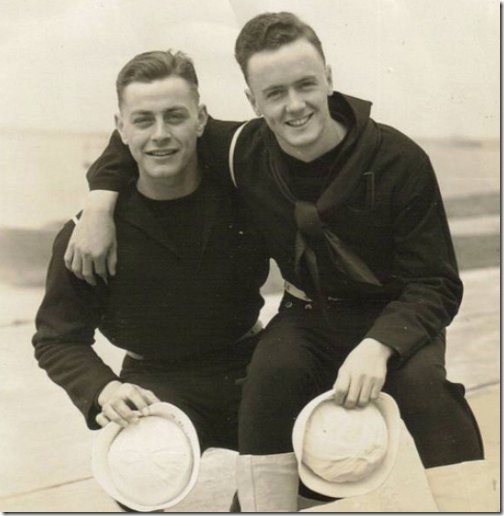 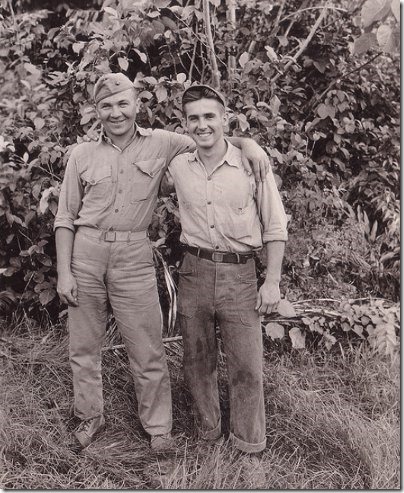 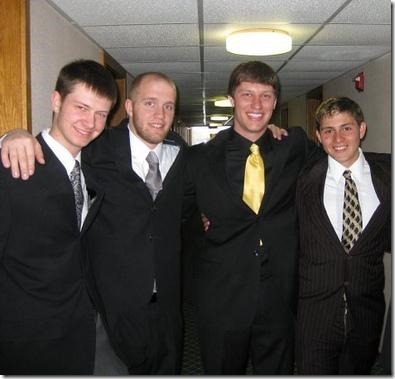 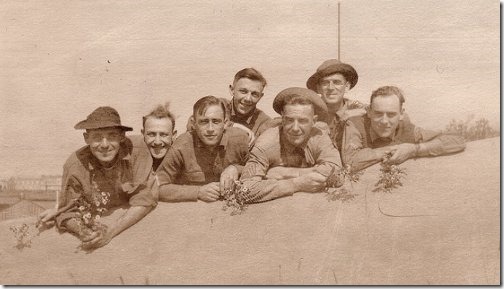 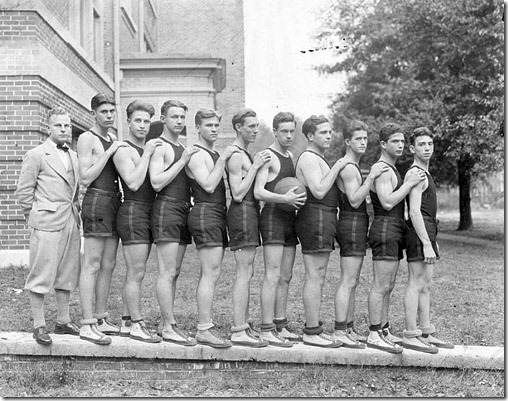 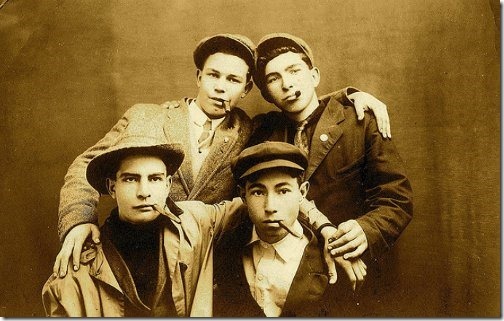 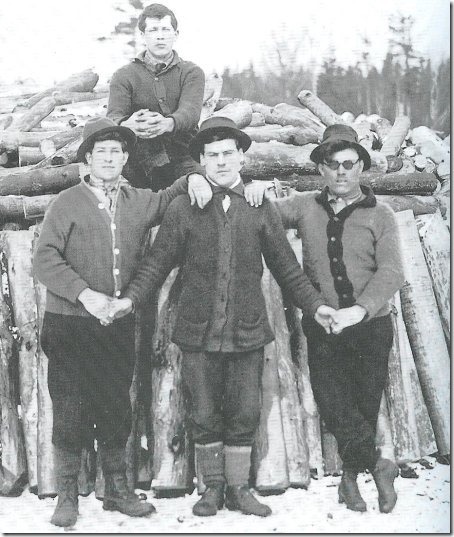 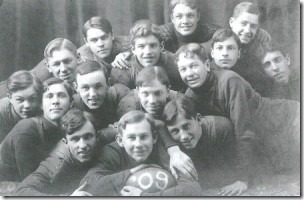 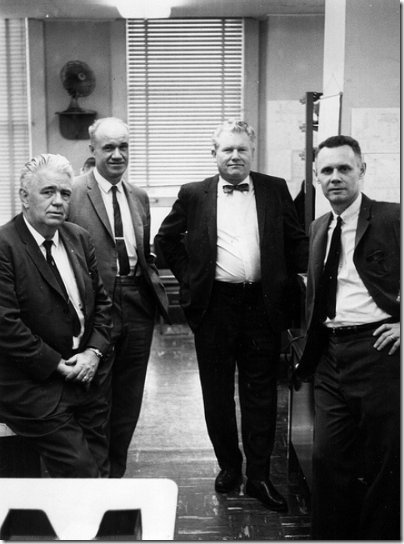 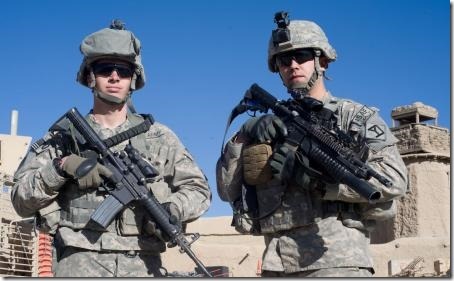 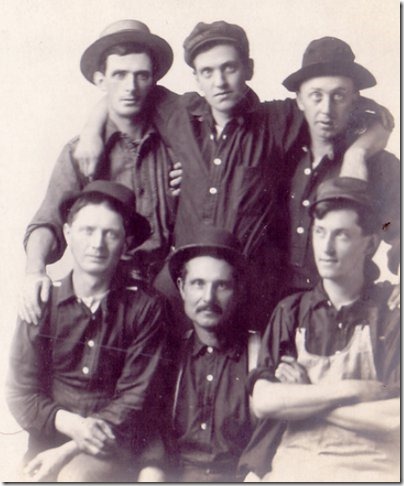 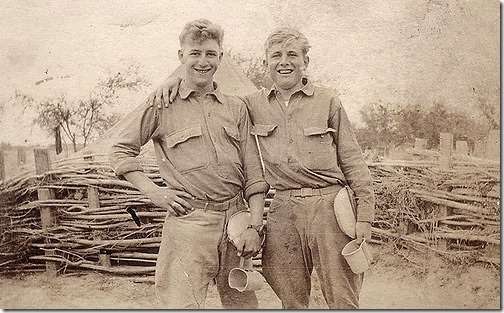 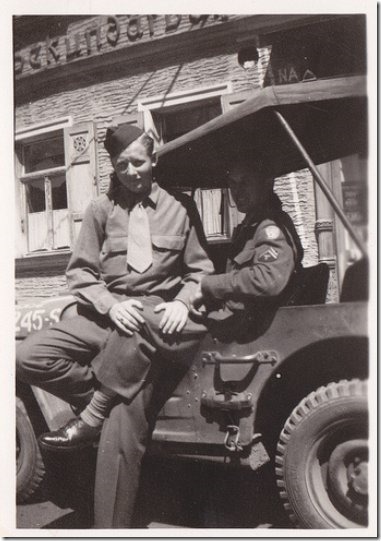 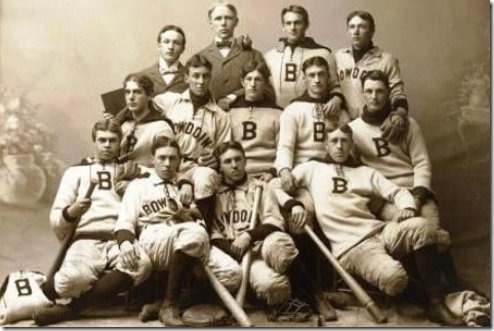 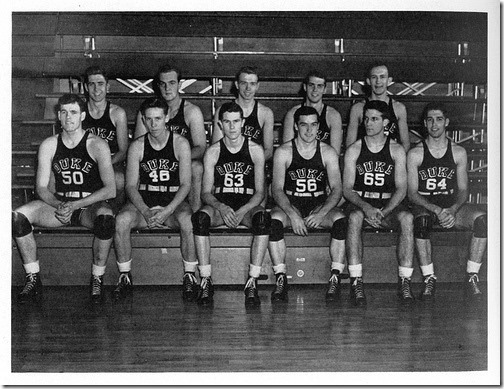 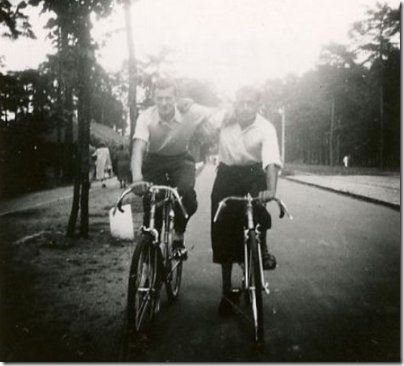 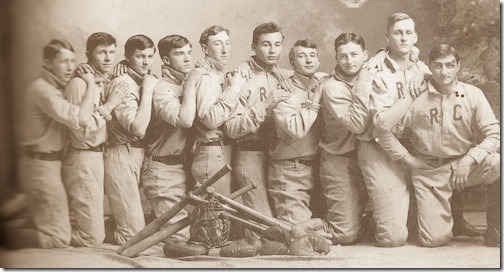 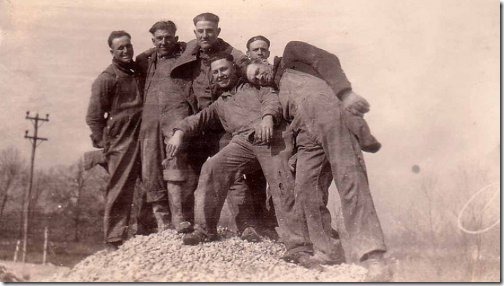 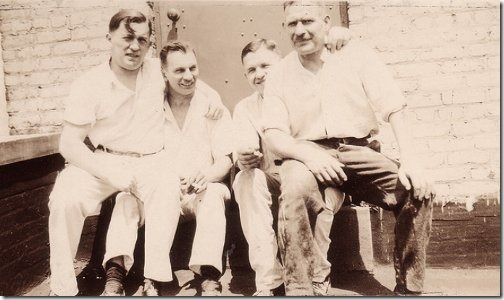 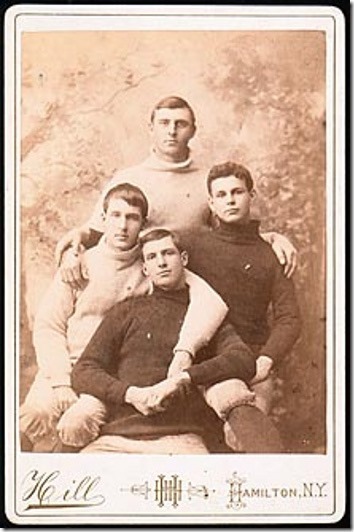 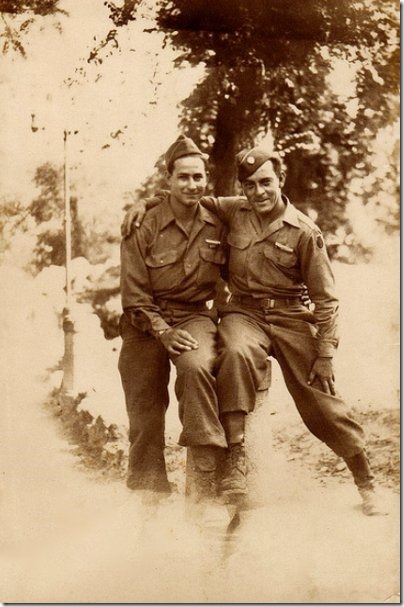 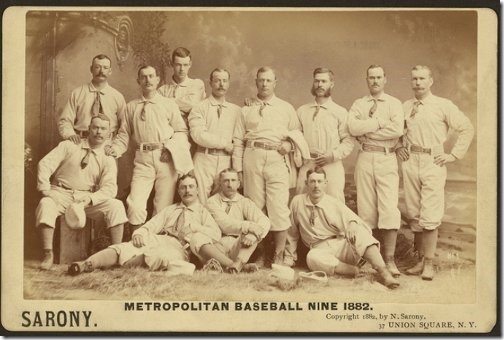 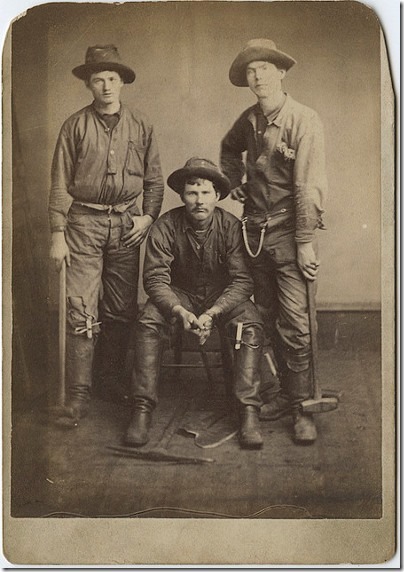 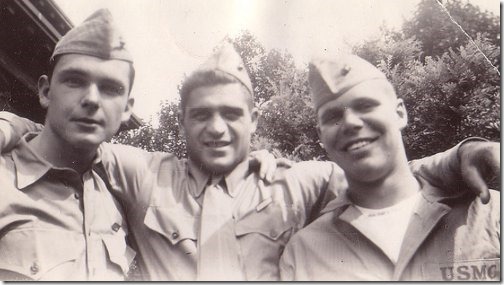 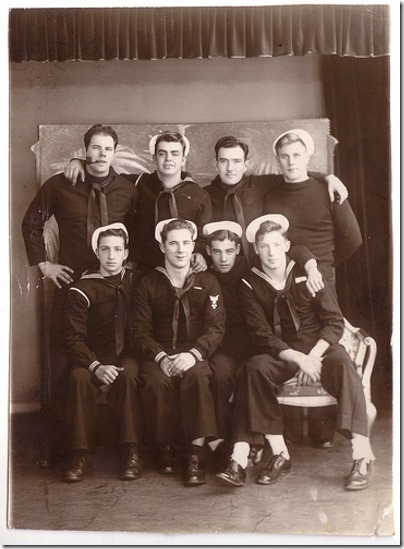 Photographers would offer various backgrounds and props the men could choose from to use in the picture. 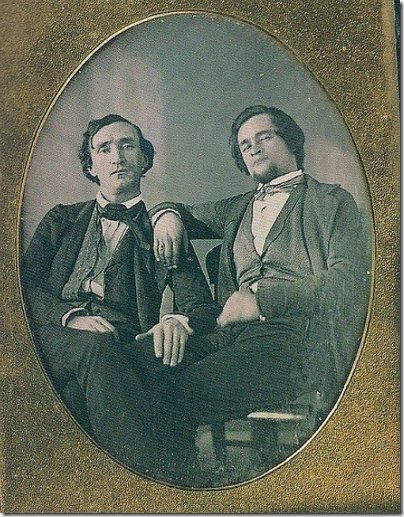 Sometimes the men would act out scenes; sometimes they’d simply sit side-by-side; sometimes they’d sit on each other’s laps or hold hands. 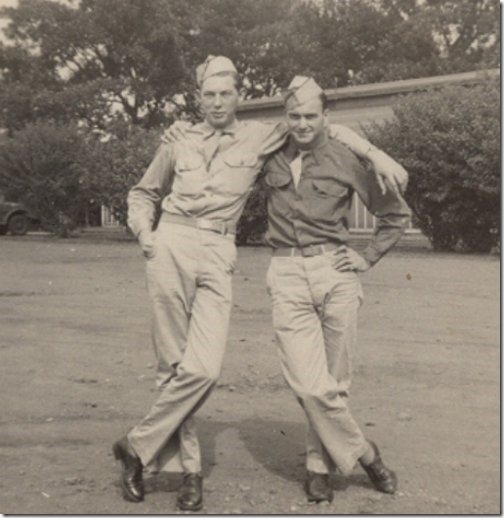 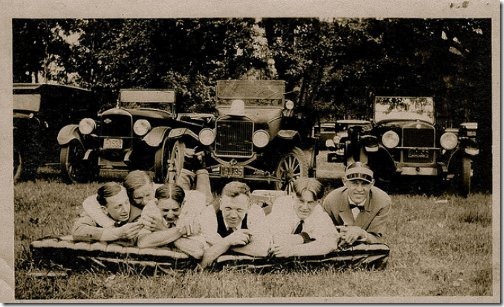 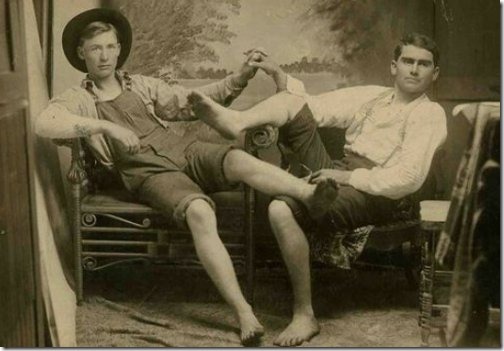 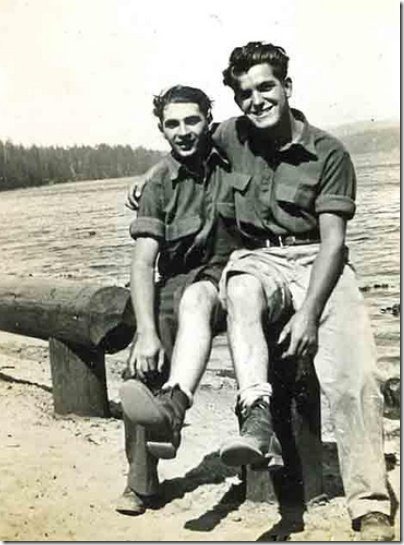 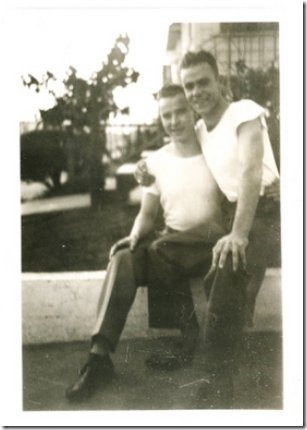 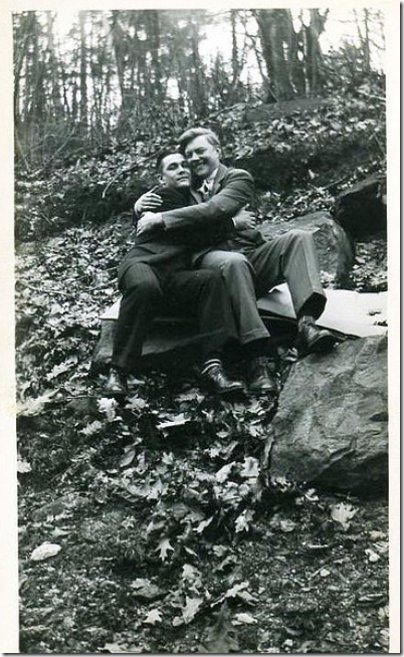 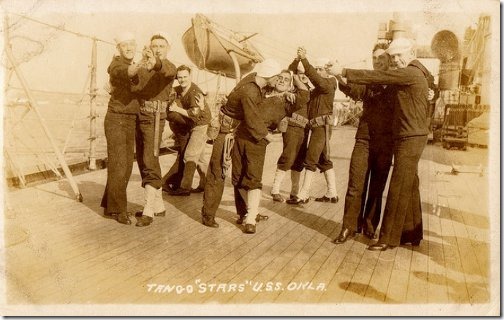 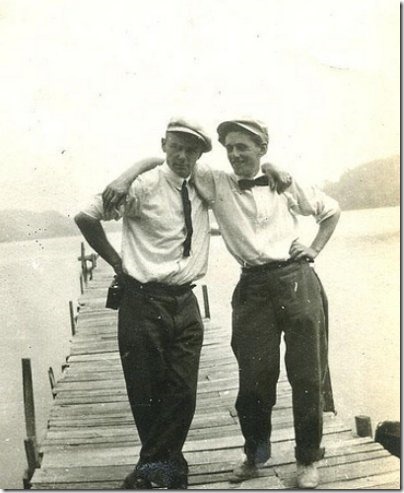 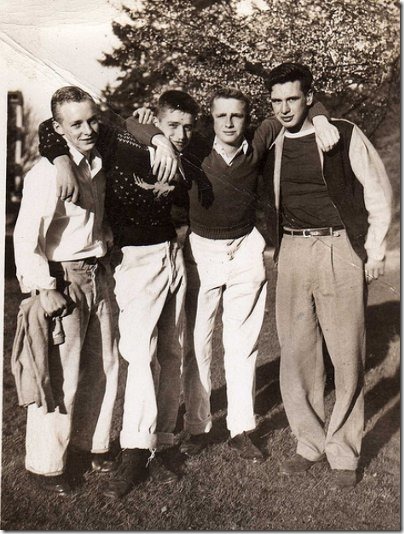 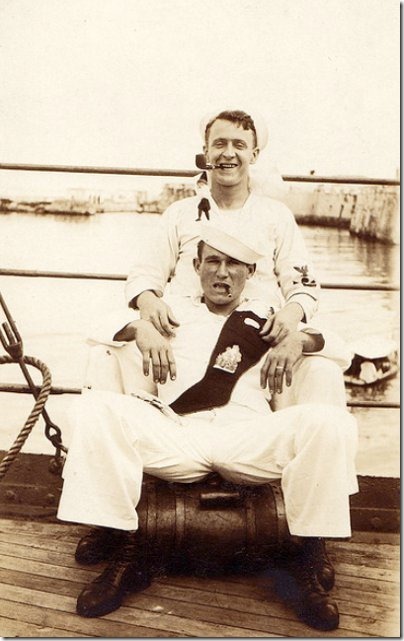 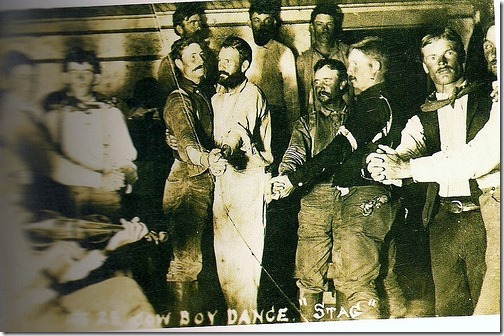 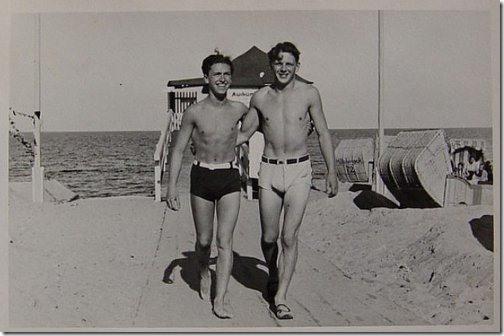 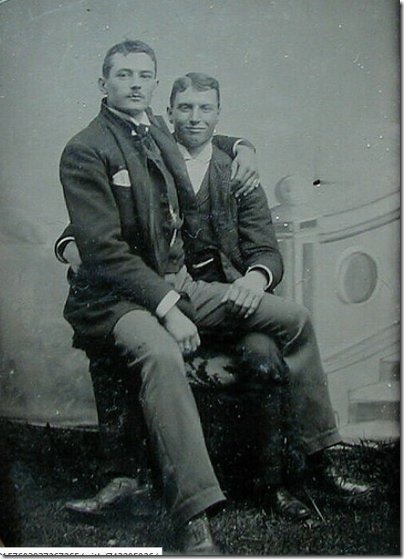 The men’s very comfortable and familiar poses and body language might make the men look like gay lovers to the modern eye — and they could very well have been — but that was not the message they were sending at the time. 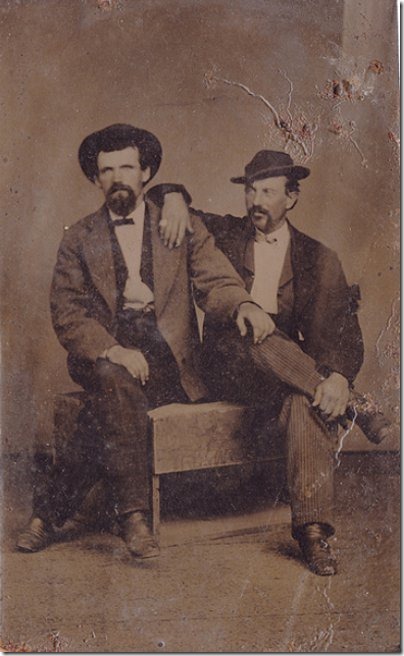 The photographer’s studio would have been at the center of town, well-known by everyone, and one’s neighbors would having been sitting in the waiting room just a few feet away. 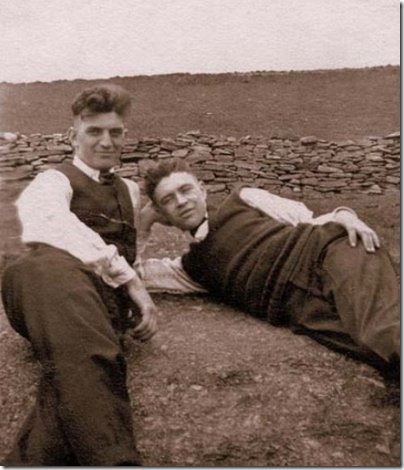 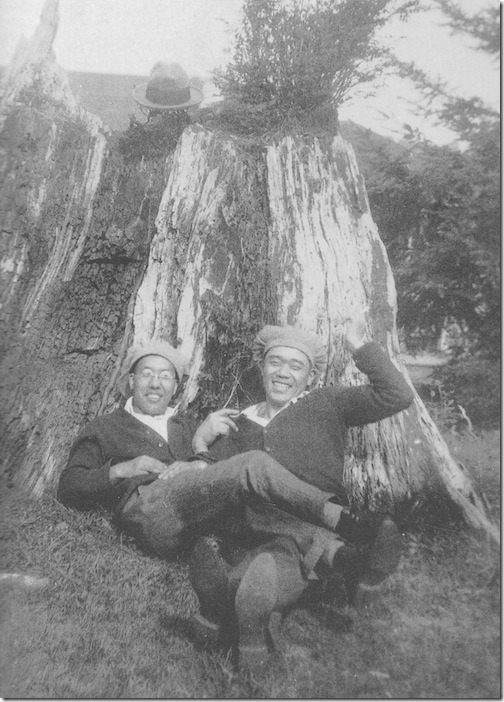 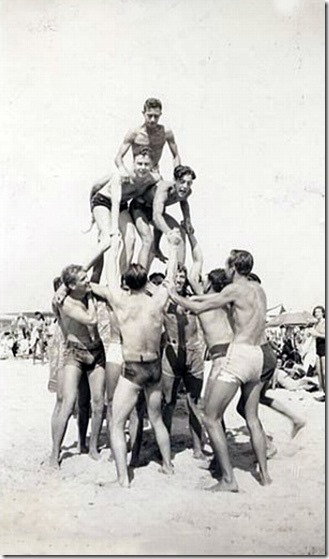 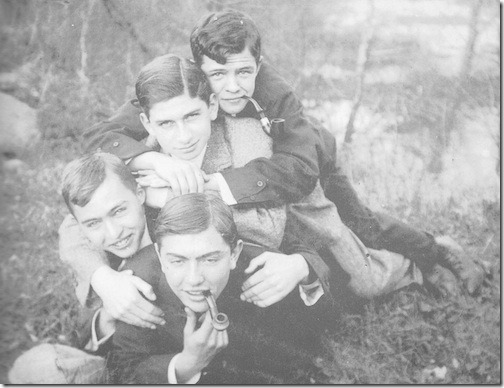 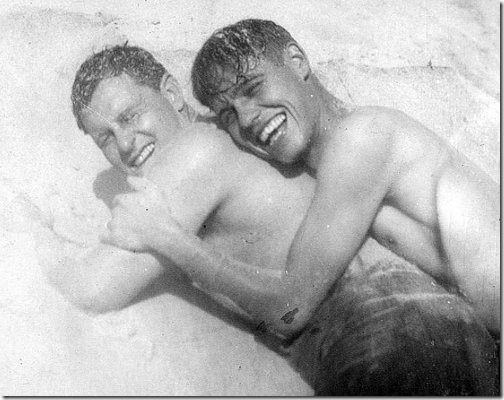 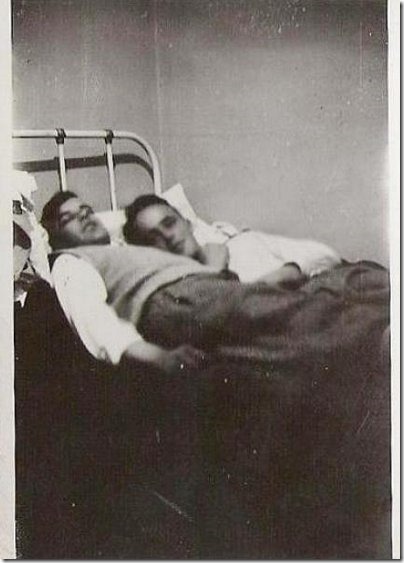 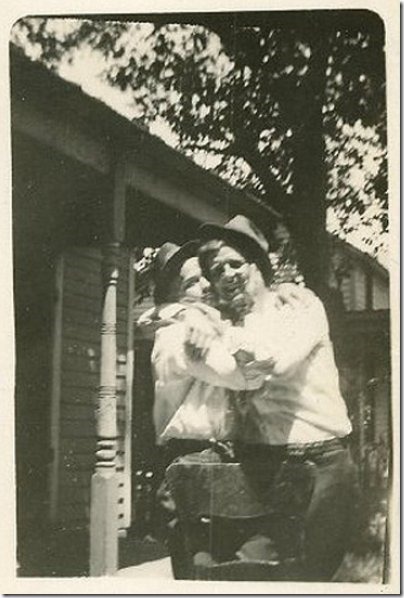 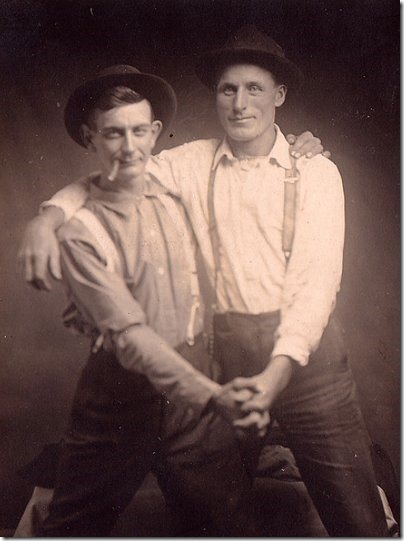 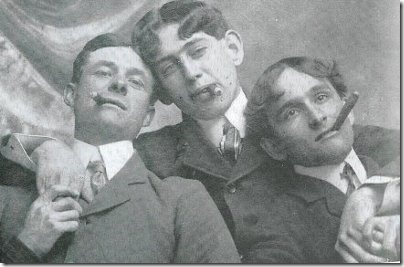 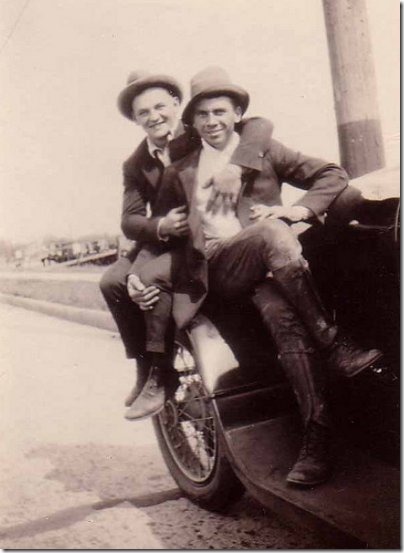 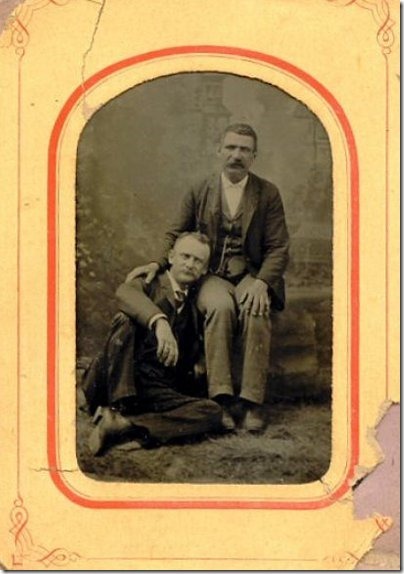 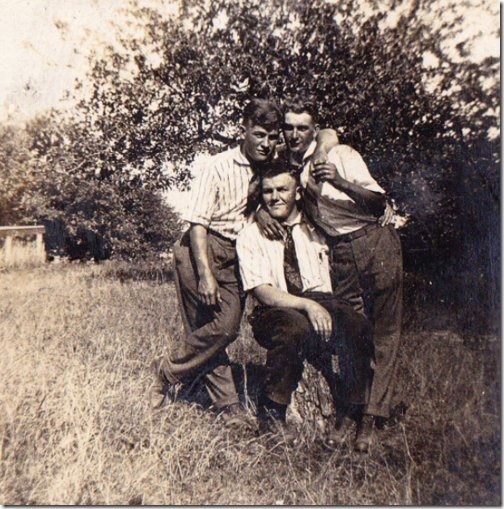 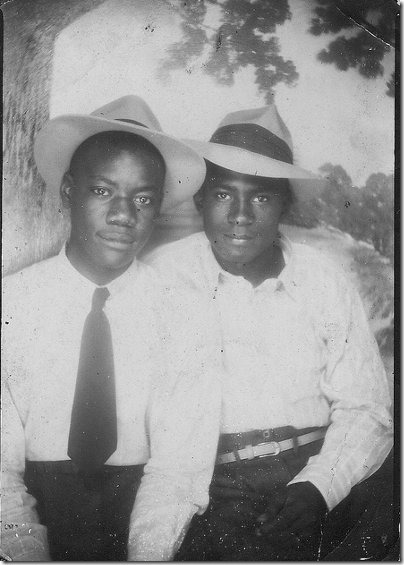 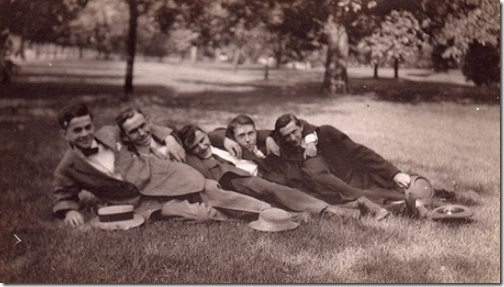 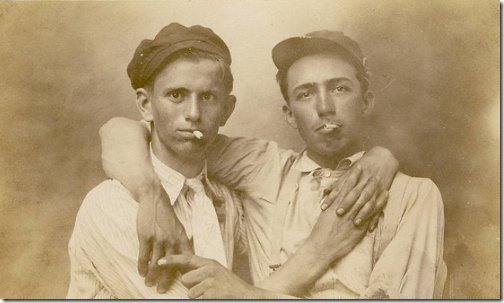 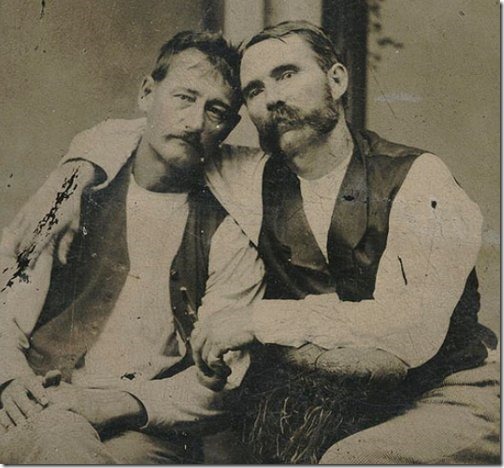 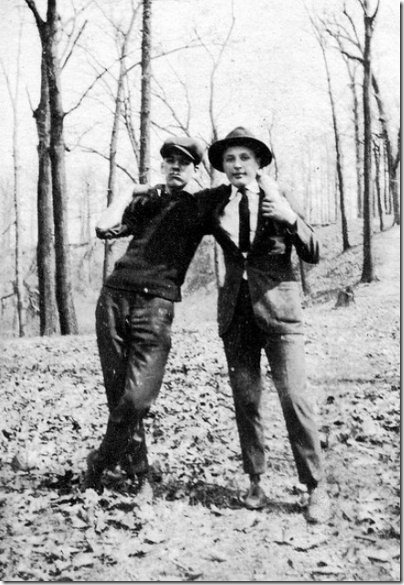 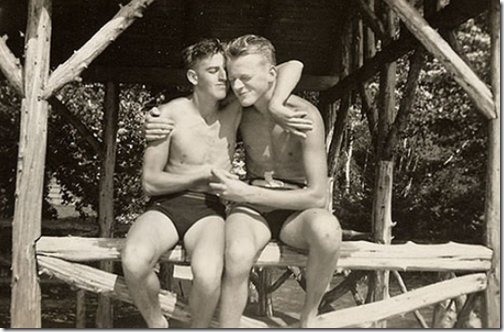 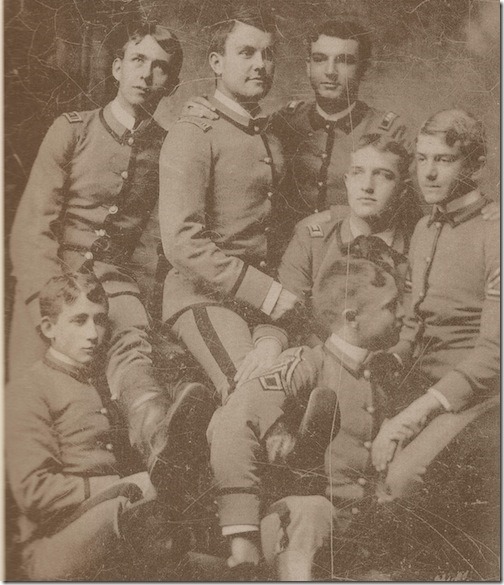 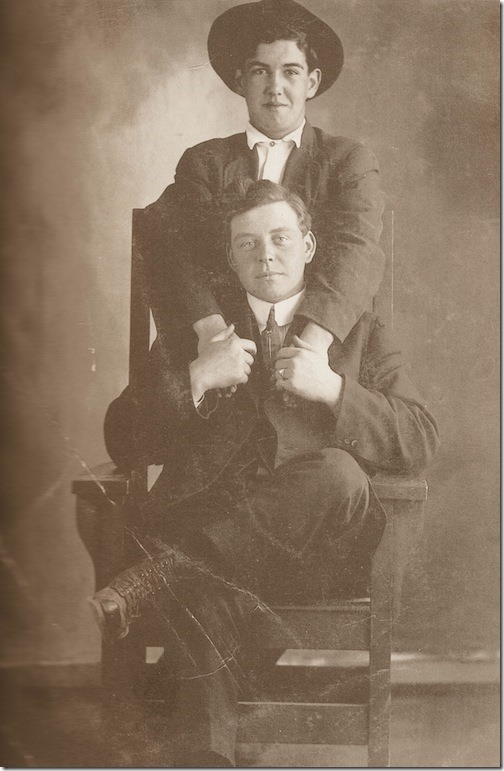 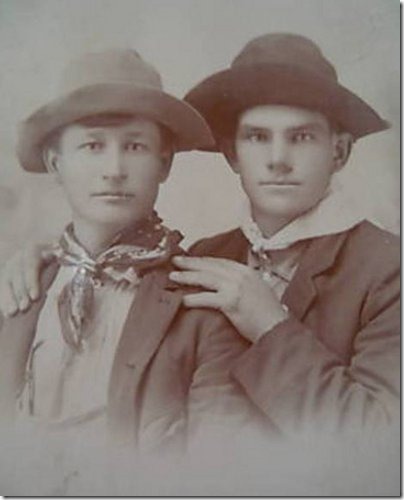 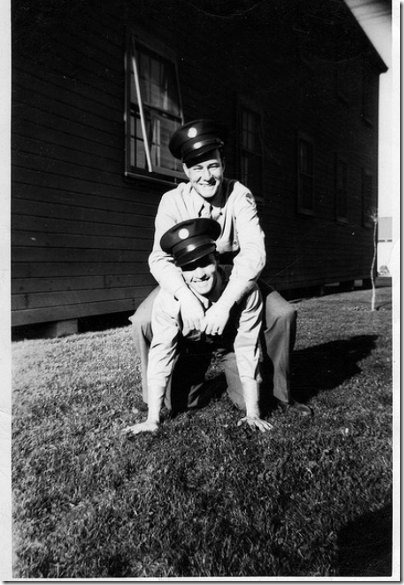 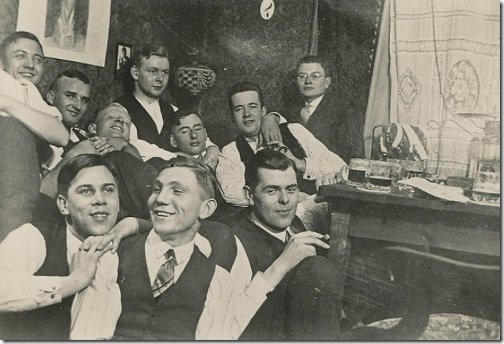 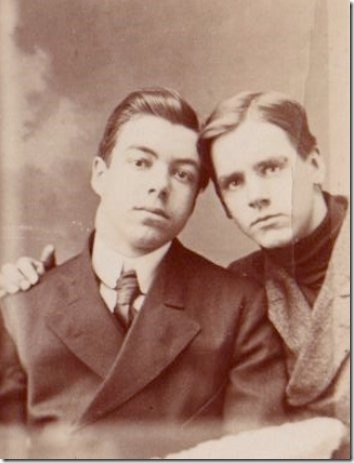 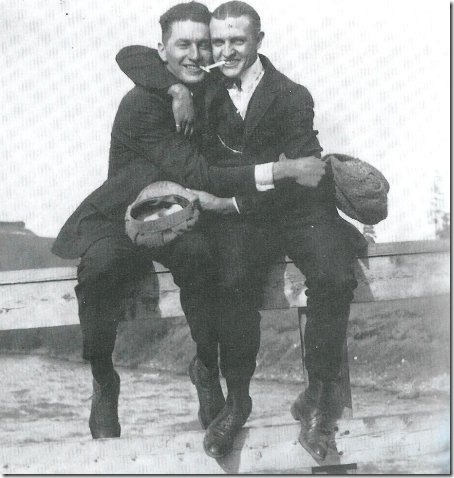 Because homosexuality, even if thought of as a practice rather than an identity, was not something publicly expressed, these men were not knowingly outing themselves in these shots; their poses were common, and simply reflected the intimacy and intensity of male friendships at the time — none of these photos would have caused their contemporaries to bat an eye.